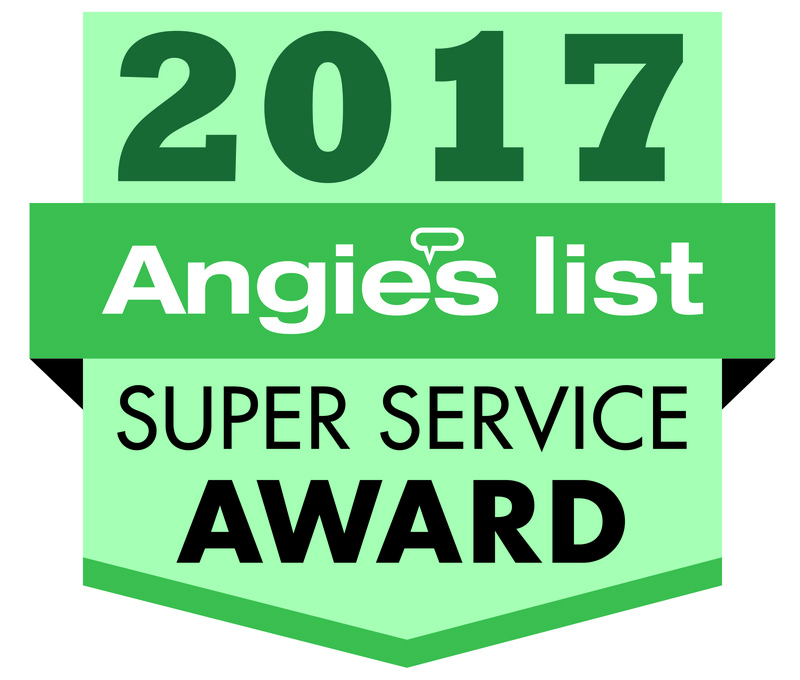 Zippy Shell Northern Virginia has earned the service industry’s coveted Angie’s List Super Service Award, reflecting an exemplary year of service provided to members of the local services marketplace and consumer review site in 2015 and 2017. “This is a tremendous honor,” said Bill Shannon, owner of Zippy Shell Northern Virginia. “Receiving the Super Service Award reflects our commitment to providing a superior experience to customers that rely on Zippy Shell for storage and moving services. We are very proud of this achievement and are excited to continue serving the storage and moving customers of Northern Virginia." "Only 5% of Moving & Storage Companies in the Area Perform Well Enough..."
Angie&apos;s List helps facilitate happy transactions between more than three million consumers nationwide and its collection of highly rated service providers in more than 720 categories of service, ranging from home improvement to health care. Built on a foundation of more than 10 million verified reviews of local service, Angie&apos;s List connects consumers directly to its online marketplace of services from member-reviewed providers, and offers unique tools and support designed to improve the local service experience for both consumers and service professionals.